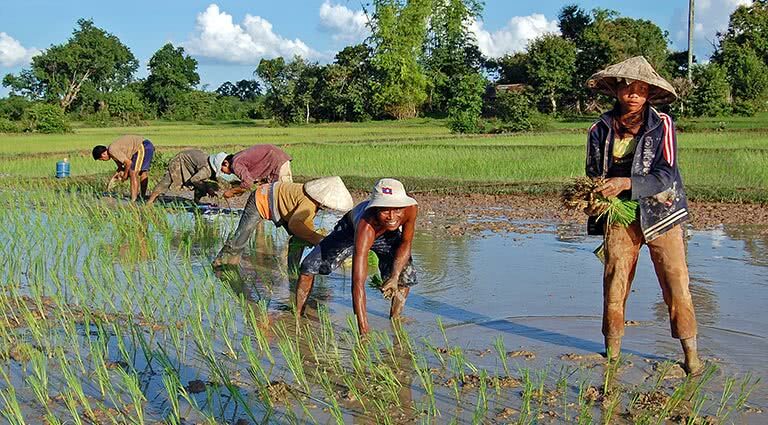 Bordered by Thailand and Cambodia, Champasak Province is named after an ancient kingdom that once ruled the area - itself a successor to an even older, grander Empire. 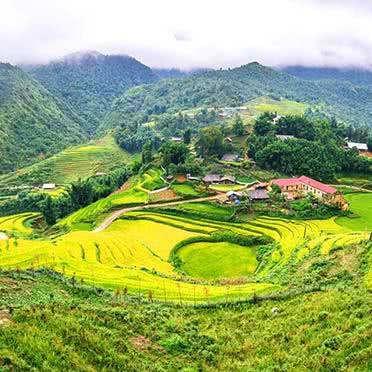 A land of swift rivers, emerald rice paddies, and tropical highlands wreathed in mist and fog, Champasak is a unique destination in a country that is already far off the beaten path. 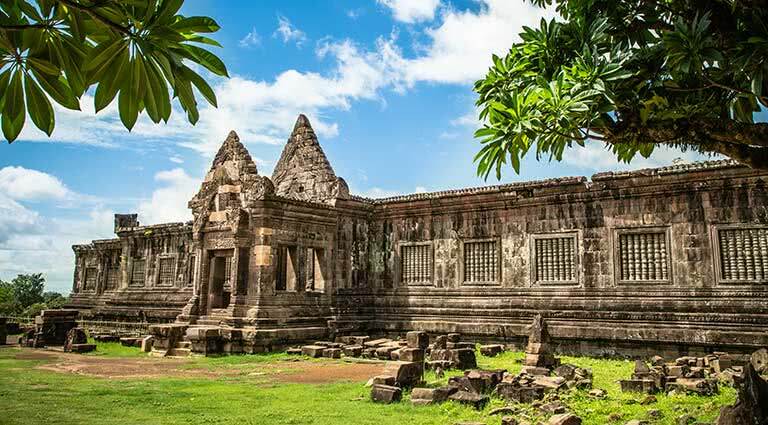 Today, Champasak is best-known for the Wat Phu complex, a series of intricate Khmer ruins which were designated a UNESCO World Heritage Site in 2001. 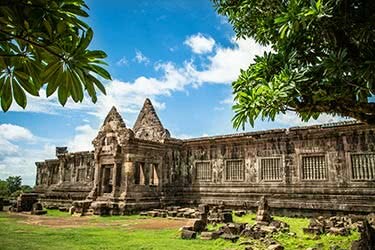 Visitors should note that, due to Champasak's subtropical climate, the best time to visit is during the dry season, which runs from November to March. 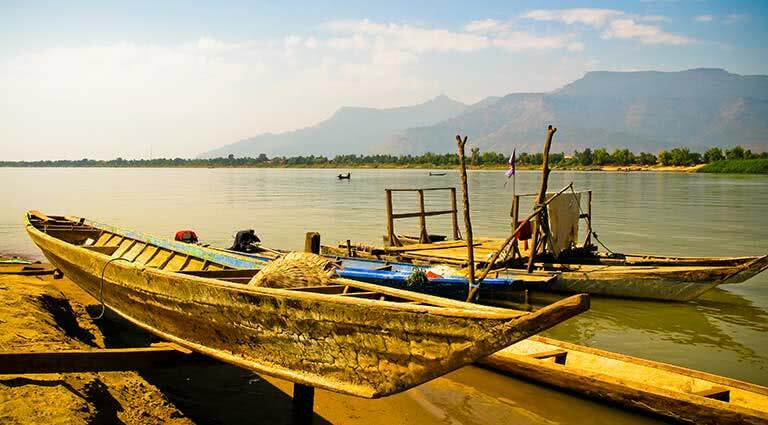 Adventurous travelers can opt for a home stay in Don Daeng, a small island that is one of 4,000 in the lower Mekong River (each dry season, when the Mekong water level recedes, thousands of tiny islets are revealed). 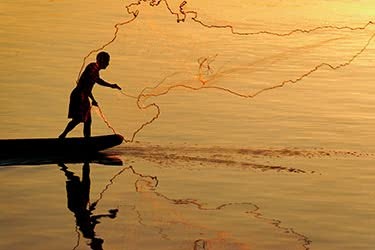 Don Daeng is very rustic and traditional: stay with the warm, friendly family of a local fisherman. 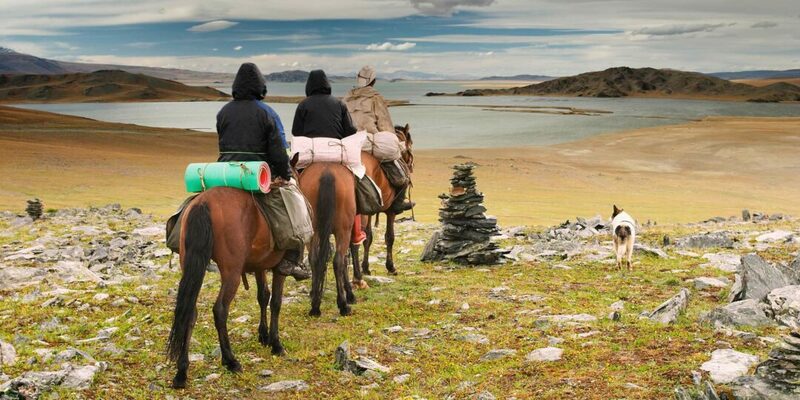 Meet the village elders, tour the local school, and help out with the daily chores. 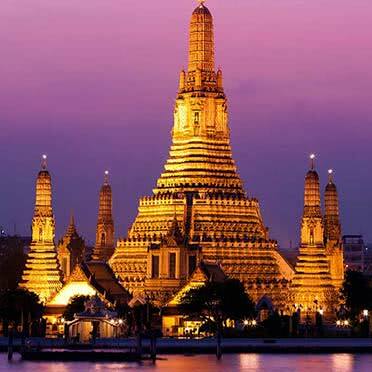 At dinner time, see a cooking demonstration of some of the traditional foods such as som tam (papaya salad), served with grilled fish and sticky rice. 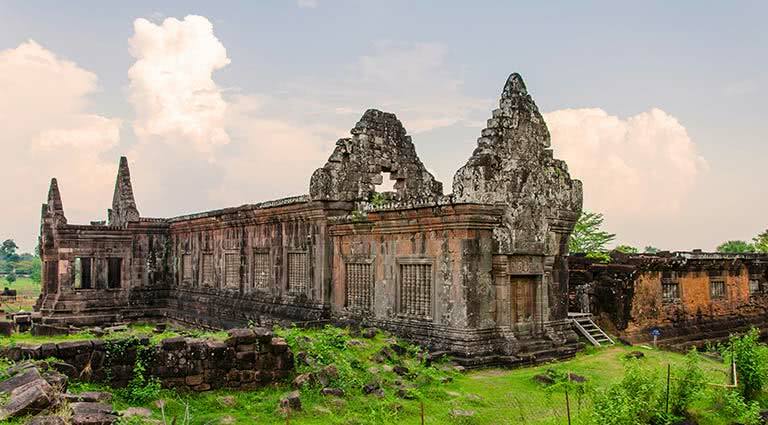 The jewel of Champasak Province, the Khmer religious complex at Wat Phu was recognized with official World Heritage status by UNESCO in 2001. 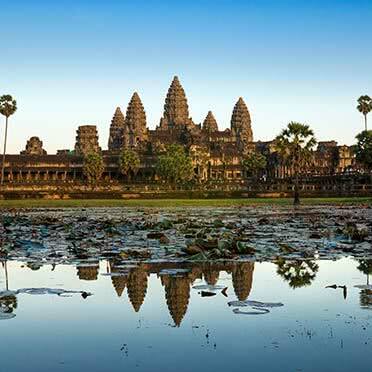 The oldest of these temples pre-date the much more famous (and popular) Angkor Wat ruins in Cambodia by nearly 500 years. 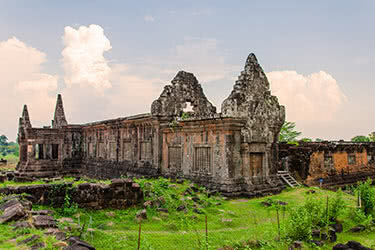 The temples are still seldom visited - you might find yourself the only visitor on any given day - but they won't remain so for long. 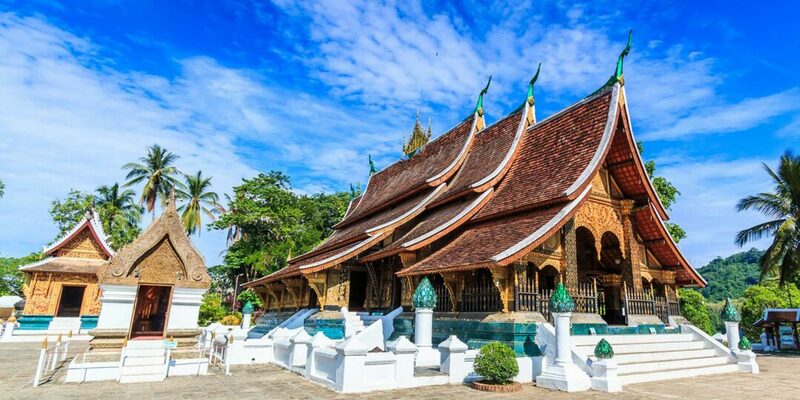 Take in tranquil Southern Laos on this languid 9-day luxury journey through its small, serene towns, across lush, aromatic coffee plantations, past gem-colored waterfalls, and into UNESCO-listed ancient ruins. 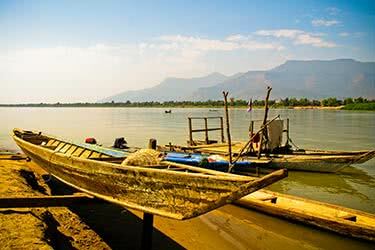 You’ll also get a chance to visit the famous 4000 islands, and stay in some of Laos’ best hotels. 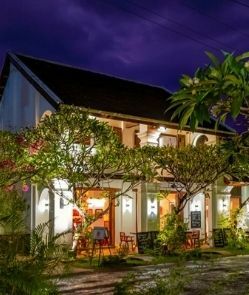 The Inthira Champasak is a charming boutique hotel consisting of two restored colonial-era trading houses, located on the banks of the Mekong just a short drive from the UNESCO World Heritage site of Wat Phou. 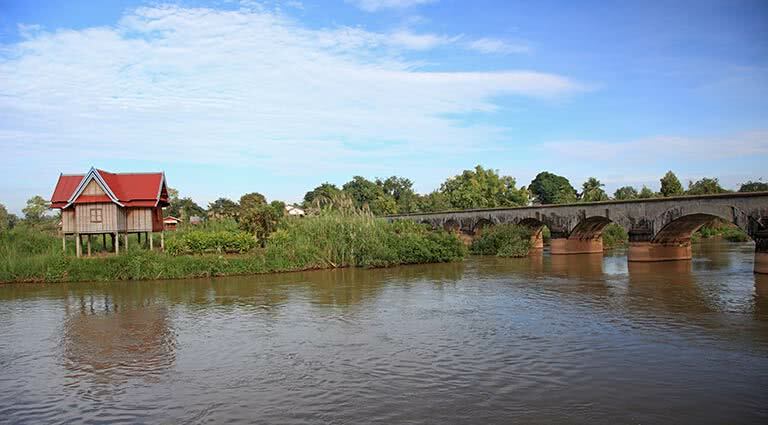 Its modern, stylish bungalows, duplexes and rooms all come with wooden floors, organic bathroom amenities, en-suite bathroom, a minibar, DVD player, tea/coffee facilities and a balcony or terrace area. Meals are served on the intimate first-floor terrace, with wines recommended by the resident sommelier. 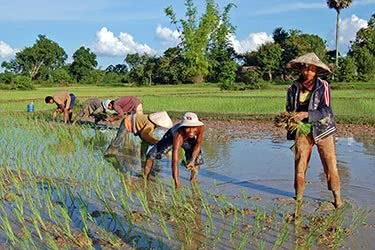 Kingfisher Ecolodge is located in Champasak province, in the heart of the Xe Pian wetlands NPA (Natural Protected Area). 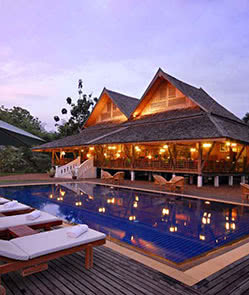 It consists of traditional Lao stilted bungalows with modern touches, such as large glass-front windows offering panoramic views, and balconies with hammocks for ultimate relaxation. 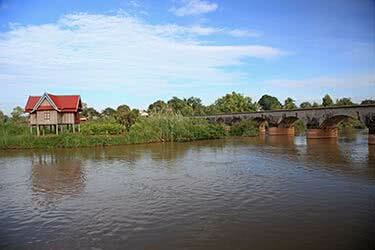 All rooms are solar powered, and power usage is kept to a minimum throughout the property. The rooms are decorated with locally produced textiles and other materials. For the thrill-seeking traveler, a night at the Jungle Hotel Paksong, located within the Tree Top Explorer, will be an unforgettable adventure. 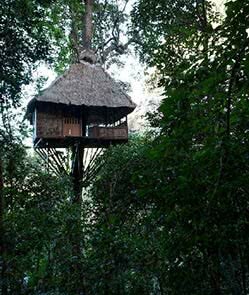 Situated deep in the lush jungles and misty mountains of the Champasak province, the Jungle Hotel Paksong provides six private and secluded tree houses for the most daring of guests. 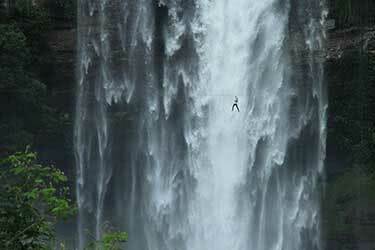 Guests may spend the night suspended high in the air and experience a whole new world of wilderness and natural scenic beauty 65 feet above the ground. 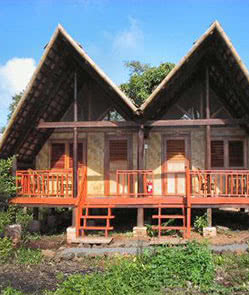 Each cozy hut offers comfortable beds, mosquito nets and washroom facilities. In the morning, enjoy a hearty breakfast at the restaurant hotel and take a hot shower at the service facilities nearby. 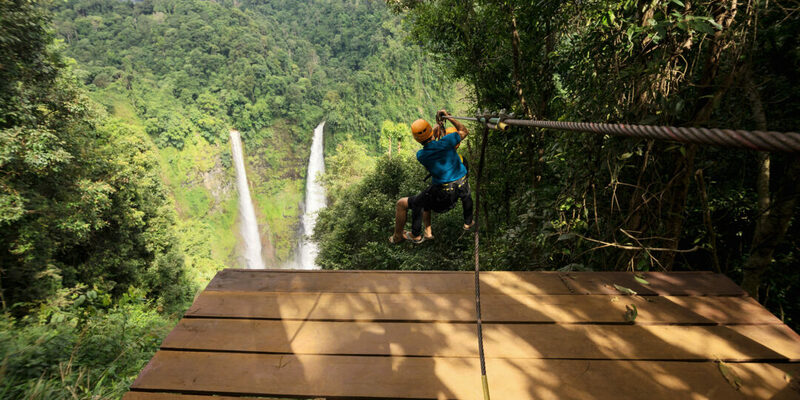 During the day, guests can take a stroll through breathtaking canopy walkways and speed past pristine forests, steep gorges and waterfalls through a system of intricate zip-lines. 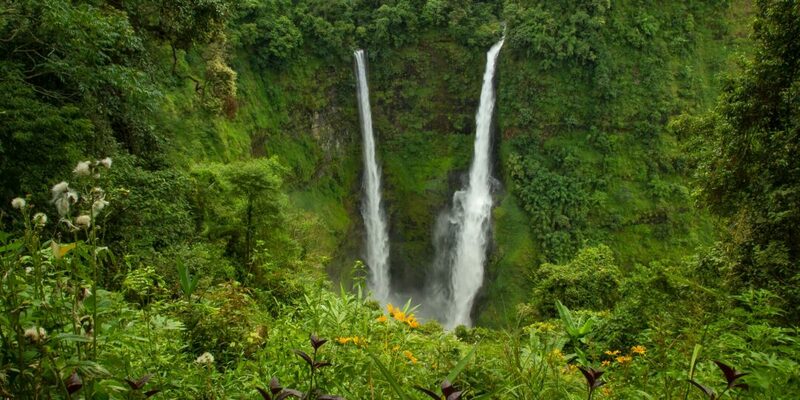 Jungle treks, rushing waterfalls, ziplines, wildlife – Southern Laos is an adventure playground for every type of thrill seeker in Southeast Asia. 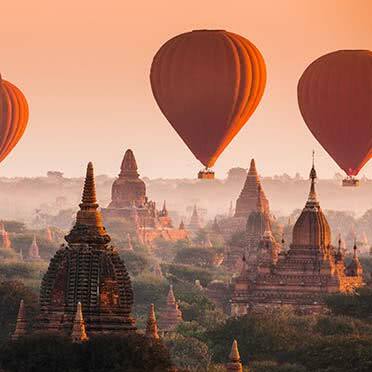 Discover the land where ancient Asia meets European elegance. 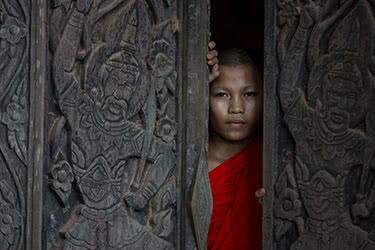 Laos is a country steeped in fascinating indigenous history, whose Buddhist stupas and temples imbue the horizon with glitter and gold and crumbling-but-never-faded grandeur.